ns9.san.yahoo.com, yns1.yahoo.com, and yns2.yahoo.com are some of its 4 Nameservers. It is hosted by Hostway Services Inc (Texas, Austin,) using Apache web server. 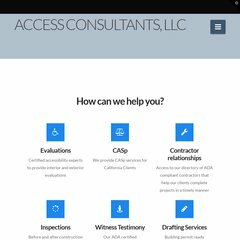 Accessconsultants.net's server IP number is 216.139.213.144. A ping speed test response, is timed at 30.8 ms.